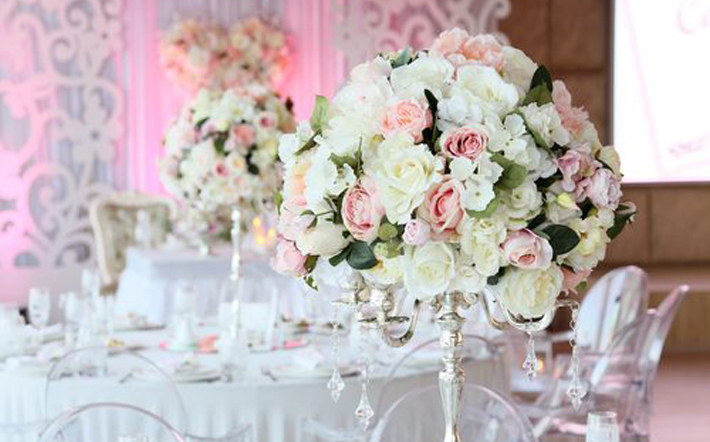 Add some elegance to your wedding and reception with beautiful design and decor. From the modest and elegant to the bold and dramatic. The perfect decor establishes the mood for your wedding or special occasion. VIP Events Decor is a design studio that specializes in artistic floral design as well as wedding decor including: vases, candelabras, manzanita trees, feather centerpieces, backdrops and uplighting. They are passionate about their work and strive to ensure every detail is perfect and represents you and your style. They believe that when it comes to your wedding day, there are no do-overs and no second chances.